Even if you decide to hire a professional moving company to assist you with your move, a moving process will take a lot of time. First of all, you will have to sort out your budget, make checklists and plan everything carefully. You should start packing and preparing at least two months before the move. Except for the furniture, clothing, appliances, some people also possess fine art, antiques, and a piano. And now, we will walk you through moving a piano safely. Even if it maybe looks easy, moving a piano safely is very difficult. Before you decide to move the piano yourself, you might consider hiring a professional moving company to assist you. Call your professional mover and ask about their Hawaii moving services. Make sure to close and lock the keyboard lid before you wrap up the piano. You should pay attention to how you are moving a piano and since it is very heavy and awkward, you will need a few extra pairs of hands. Therefore, you should ask your family, friends or neighbors for some help. Almost all the piano weight is placed upright in the top half. However, legs are very fragile, and that’s why you will need some extra help in order to move it. You will need at least four people if you are planning on moving a piano safely. First of all, let us mention one more time that moving a piano is very difficult. 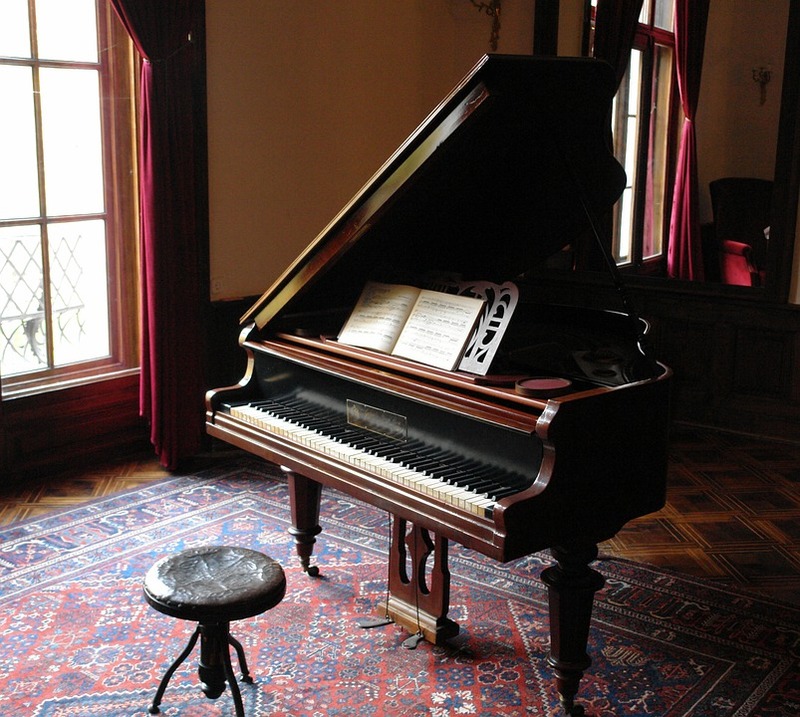 In order to protect your piano, the best solution is to hire a professional moving company. Are you wondering if finding decent movers near me is possible? Of course! Just search the internet or ask friends and family, you will find perfect movers nearby. 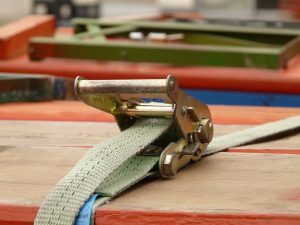 If you are planning to secure your piano yourself, you will need to get heavy-duty straps, a hand truck or a dolly and also some padding or moving blankets. You will use heavy-duty straps so you can hold on to piano better. Also, use heavy-duty straps to secure the piano to the dolly and inside of a moving truck. Use heavy-duty straps to lift up and place your piano onto a hand truck. Dolly and a hand truck can support the weight of a piano. Use padding or moving blankets to cover the piano. That’s the best way to protect your piano from bumps, but you will also protect your walls from cracks and scrapes. The piano keyboard is very fragile and you will have to protect it before you wrap up a piano. Therefore, you should close and lock the keyboard lid first. If it cannot be locked, just close the lid but don’t use the tape to keep the lid closed because that can damage the wood. To wrap up a piano, you will have to use padding or moving blankets. To secure the blanket, use packing tape over it. Make sure that tape is not in contact with the piano surface because it can damage the wood. Also, do not forget to protect the corners. Do you have a lot of heavy items and furniture? Check on what is the cheapest way to ship heavy items! 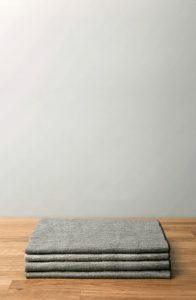 Cover your piano with padding or moving blankets. Moving a piano safely is very difficult. If your piano is wrapped and protected it is the time to lift it up and place onto a dolly or a hand truck. The piano should always be in an upright position. Placing it on the side can damage inner mechanics. Do not lift a piano by its legs because they are very fragile. You will need four people to lift up a piano. Every person will secure one corner. Put moving straps under the piano so that every person has one end to grab. They will carefully lift up a piano and place it on a dolly. Also, you should check on how to handle loss or damage during a move? The piano should be loaded into a moving truck first and also unloaded last. Place the piano at the back of a moving truck. That’s the wall that separates drivers cabin from a cargo space. Because most of the truck spaces are not level, movers will suggest you to use wood planks to ensure the flooring level is even for your piano. 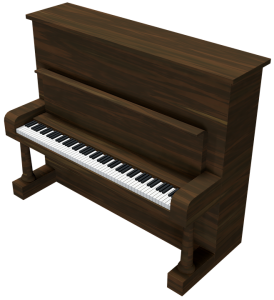 Using wood planks will stabilize your piano during the transport. Before you get to your new destination you should figure out where will you put your piano. The piano should be placed up against the inside wall, protected from cold and damp. Moving to Hawaii? Wondering what to do after the move? Check on most popular activities in Hawaii! Place your piano up against the inside wall. Moving your piano safely will most likely require professional help. If you think you won’t be able to wrap, lift and move a piano by yourself, it’s better to hire a professional moving company. Moving a piano safely up and down the stairs, elevators and tight spaces can be really hard. A professional mover has years of experience in the moving industry and well-trained workers. 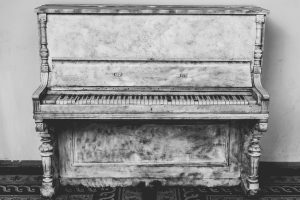 Therefore, if you want to protect and relocate your piano safely, the best solution is to hire a professional moving company. Those were some useful tips on moving a piano safely. Good luck and have a nice move!